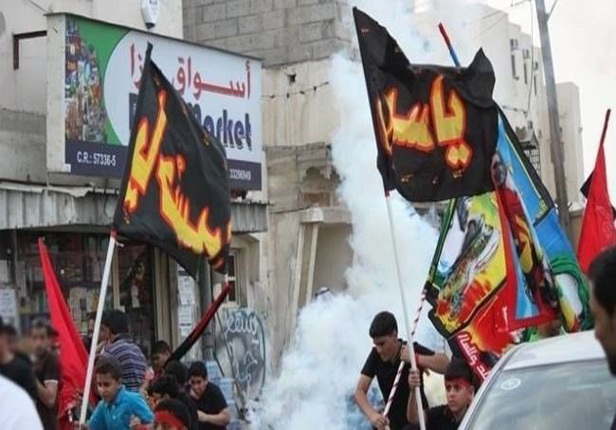 A recent report recounting the findings of a study conducted by GIDHR shows that Bahraini monarchy is exercising religious discrimination against the Shia majority of the tiny island. While 75% of Bahrain’s population is made up of Shia Muslims, Bahraini monarchy prevents the Muslims to get religious education offered by Shia clerics, recounts the recent report published by [Persian] Gulf Institute for Democracy and Human Rights (GIDHR). The released paper highlights that while the Shias constitute the demographic majority in the Arab country, exercising Shia rituals is taken as crime and the practitioners will face prison sentence for holding their religious rituals. This is in contrast with the freedom provided for the minority Maliki practitioners who enjoy both state school education of their sect’s teachings and private schools of their own, says the report. The text adds that while sectarian occasions of the minorities are respected and publicly held, the Shia majority faces harsh reprimands for observing the rites of religious occasions. The report underlines that Bahraini educational centers practice discriminatory policies "in contradiction with all international regulations and conventions."